David Eastman, born in Provo, Utah has traveled the world gaining an appreciation for the diversity of cultures and a profound understanding of the importance of families. 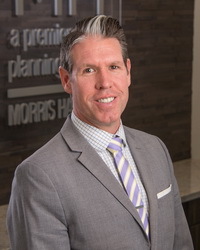 This serves him well as an estate planning attorney with Morris Hall. David was educated first at Brigham Young University in both Hawaii and Provo , finishing with a Bachelor’s degree in Psychology. During that time he spent two years in England doing volunteer work for his church. In 2003, while attending California Western School of Law, David received the Wiley Manual Award for his pro bono services for the San Diego Volunteer Program. David finished his legal education at Arizona State University College of Law where he focused on Estate Planning and earned his Juris Doctorate degree. During his last semester, David worked in the Phoenix Public Defender’s Office where he participated in misdemeanor trials. He was given honors for his trial advocacy skills while performing a mock trial before the Honorable Raymond Lee of the Maricopa County Superior Court. In 2005, David joined the team at Morris Hall and in 2016 was made a partner. It is here that he has learned the importance of having a well-drafted estate plan and the complications that can arise by not having one. He is also a member of the American Academy of Estate Planning Attorneys. While David practices in all areas regarding estate planning, he focuses especially on the areas of Estate Administration and Probate. He has excelled in these fields and has helped many families and individuals through these situations. David continues to assist families and individuals through this difficult time of loss by helping facilitate the administration of the assets and, when necessary, eases their way through the potential struggles of probate. David has spent countless hours teaching and educating the public. His greatest satisfaction comes from sharing information which has allowed countless individuals to plan for the protections they need. Davids approach is always honest and with respect when guiding his clients towards the right solutions for them. Dave and his wife Kimber, have three daughters and one son. 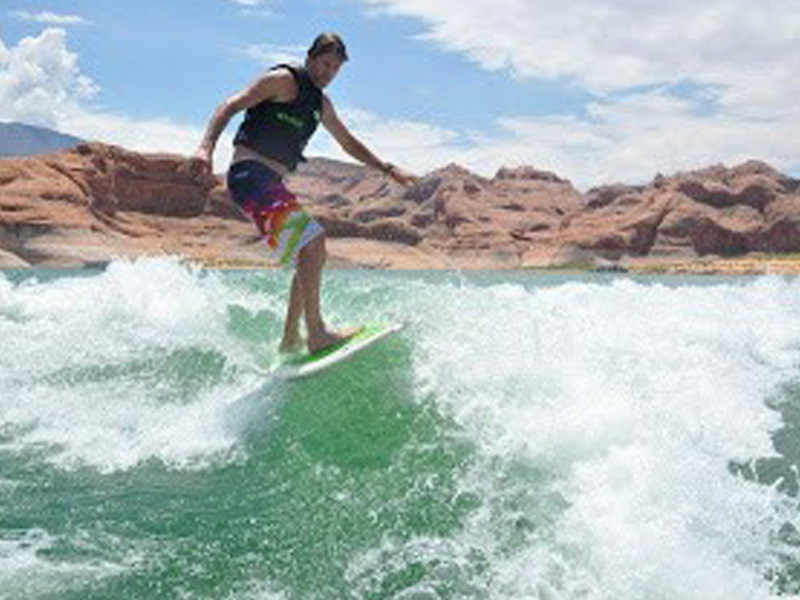 They enjoy all kinds of sports and you can often find David surfing or skiing.